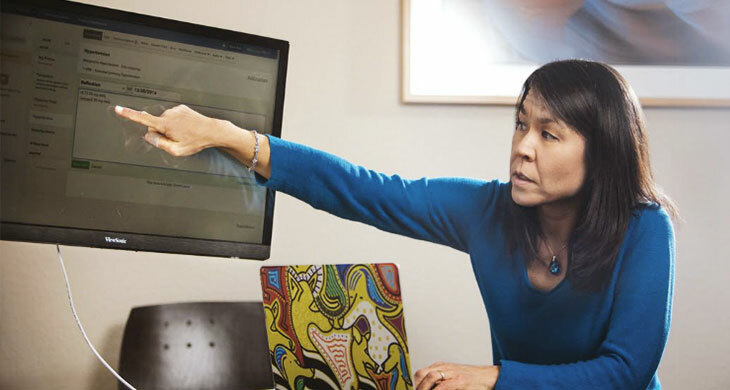 February marks National Heart Health Month, and Iora Primary Care’s Federal Way practice is hosting a Valentine’s Day event dedicated to heart health. Iora's Dr. Miki Crane spoke with Tucson Lifestyle Magazine and shared some tips on "How to Care for an Aging Body". 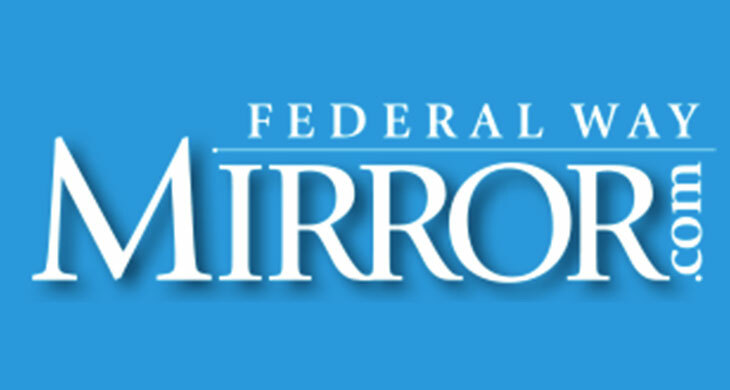 Check out page 58 through 62 of this month's edition. 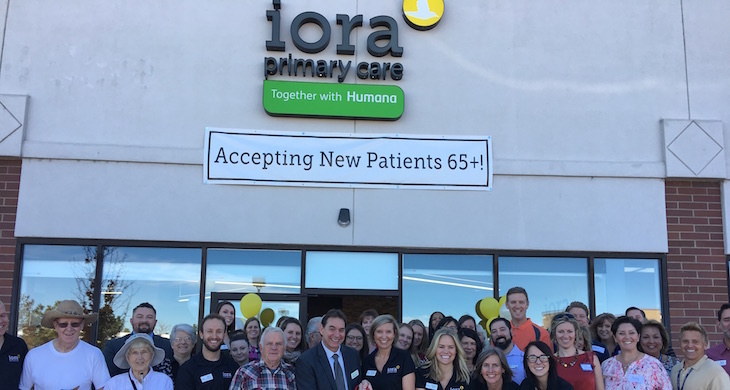 Iora Primary Care, a doctor’s office that is dedicated to and designed especially for adults 65+, has five locations across the Greater Denver area. 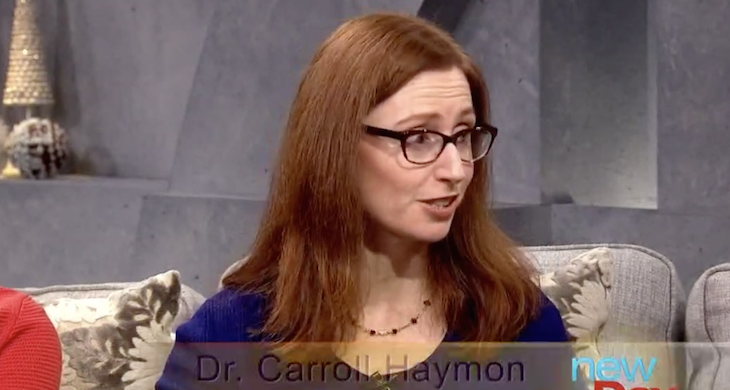 Catherine Field from Humana and Dr. Carroll Haymon talk about health care for elderly parents. 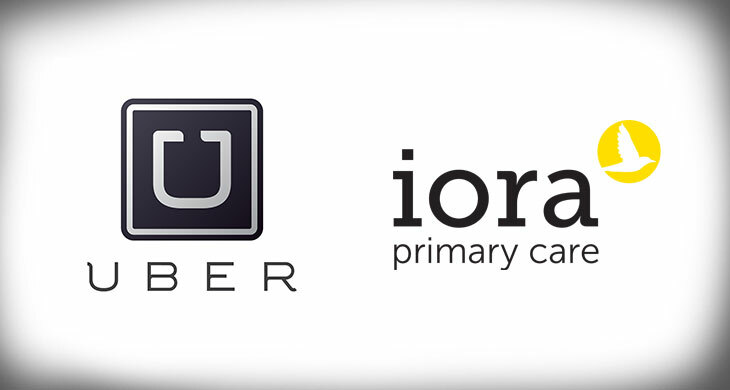 Uber partnered with Iora Primary Care to provide transportation for elderly patients who have challenges in acquiring help from the health provider. 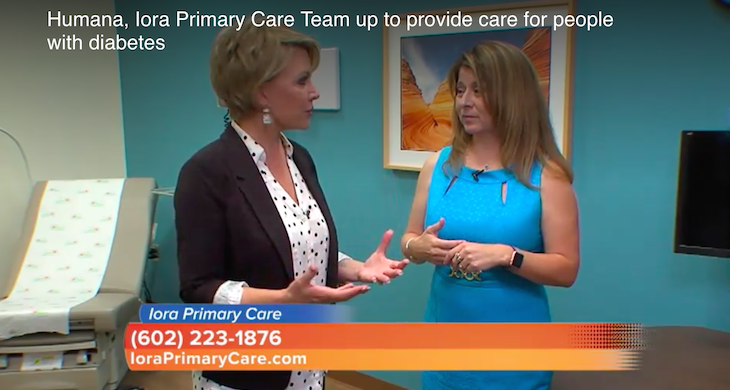 Watch Iora's interview video on Arizona's ABC 15.